SAVE YOUR TREES with this potent immune system booster for trees. 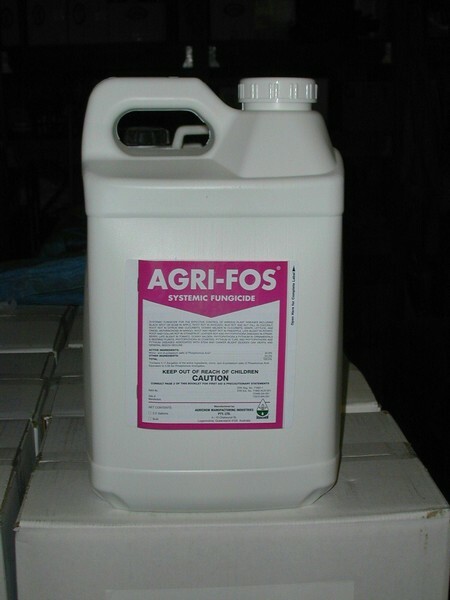 Agri-Fos is made from potassium phosphite which quickly boosts the immune systems of trees and stimulates major pathways to stimulate rapid re-growth of roots damaged from acid rain and other stressors. This product also has fungistatic activity against major fungal pathogens like sudden oak death and beech decline and pine pitch canker. It is also effective against apple scab and controls this pathogen for up to 8 weeks! Fortify and protect your valuable trees today with agrifos . Repeat applications 2-3-4 times per year. 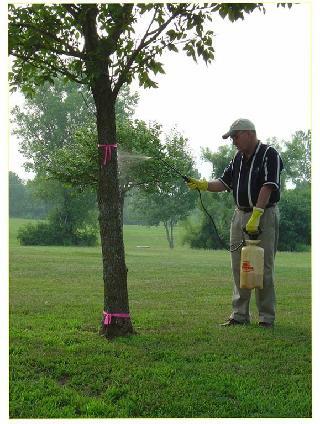 For easy application mix with pentrabark surfactant and spray on the bark of trees for quick absorption. Please see label. Basal Bark Spray Rate is 1 part Agrifos: 1 part Water: 6 fl. oz Pentrabark per Solo Backpack Load. We now sell Solo Backpack Sprayers also. Now available in Gallons. THIS IS THE SIZE THE PROFESSIONALS USE SAVE MONEY NOW!!! SAVE MONEY DIY(DO IT YOURSELF IT'S EASY)!!! !